TRIJICON Inc - Applied Research Laboratory Europe BV. 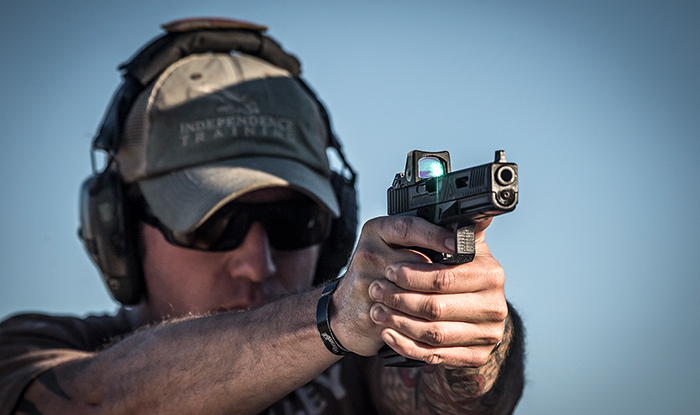 Trijicon, Inc. is an industry leading optics company, manufacturing any-light aiming systems since our founding in 1981. World-renowned for our innovative applications of tritium and advanced fiber optics, Trijicon manufactures the most advanced riflescopes and sights for all shooting applications. Trijicon is continuously seeking out the latest technologies to better enhance aiming solutions to address the needs of our customers. This pursuit is at the core of who we are and has been the heritage of Trijicon back to the founder Glyn Bindon.